Most of people always confused about exact graphic art. 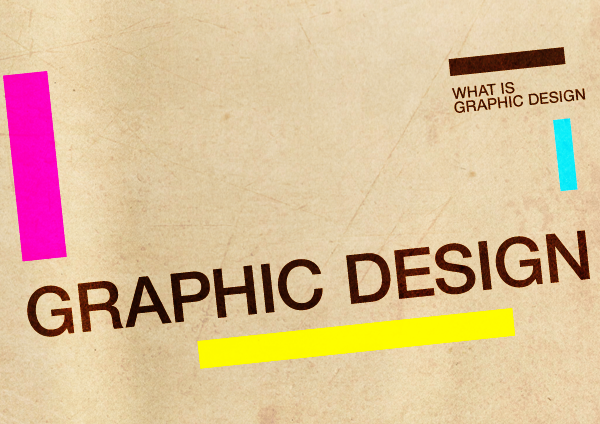 So, what is graphic designs art or what is graphic design art? New technology has gives us a more fields of creativity. But however we can say graphic is an art. Many people are agree with that art is handmade design, or painting. Which places we used Photoshop? Why we use Photoshop? Photoshop is used for graphic, design firms, photography, print media, desktop image and many design related sectors. And all of sectors are used Photoshop for create design, more brightness and smoothness of photos, restoration of photos. Most of experienced graphic designers created many paintings or patterns by Photoshop which is more attractive and eye-catching. So we can say graphic is an art. In one sentence, “any mind creation objects is an art”. Now a day’s world is going first. Handmade design is always exclusive but it’s very lengthy process. You will see many signs at road for vehicles. Just think if that signs was need to made by hand, how many time has gone. But the help of Photoshop any designers can make it between few days. But most of important you can erase by graphic either you can not erase on handmade design. For this reason Photoshop is most popular for all types of artistic design. For hand art design need more education and practice and also for graphic need practice but if you know to uses of Photoshop tools then you can start designing. So graphic art is simple and reliable. Anyone can be an expert on graphic design. Many kinds of design are available in world. By Photoshop some are doing art design, business card, logo and copy write design, and some are doing web design. If you wanna to be a designer, your need practice, patient, principle thinking. Then you will be success. Why most of users use what is graphic design? Cause Photoshop is the first design software and it has many versions. Also it has friendly user interface and different types of tools. You will find more and more text and video tutorials on Photoshop design. Now a day’s many outsourcing companies setup-ed on this design work. They giving remote service by their website. I know many of companies they are serve different types of design sectors. Such image conversion, making clipping path, photo masking, retouching & restoration, CAD design, prepress design, magazine design, catalog design, web design and other kinds of design works. Color Experts International (CEI) is a similar Photoshop design company. As well as CEI’s service you will get free trials for first work sample.